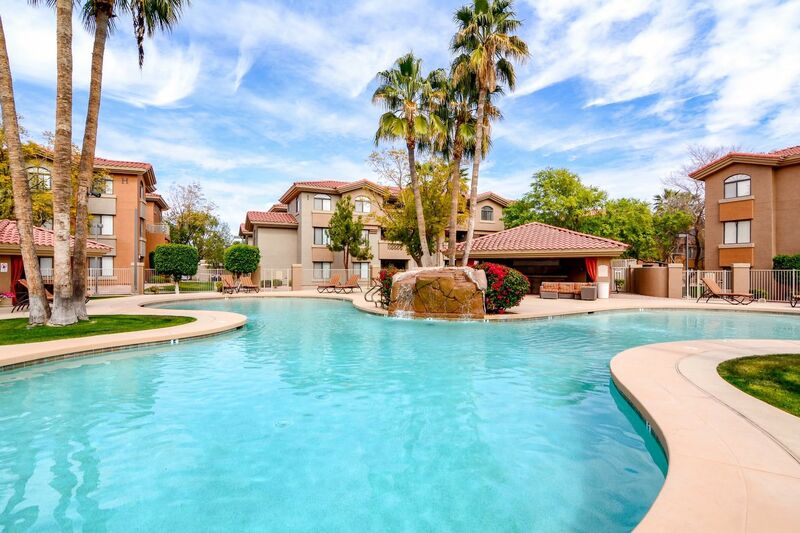 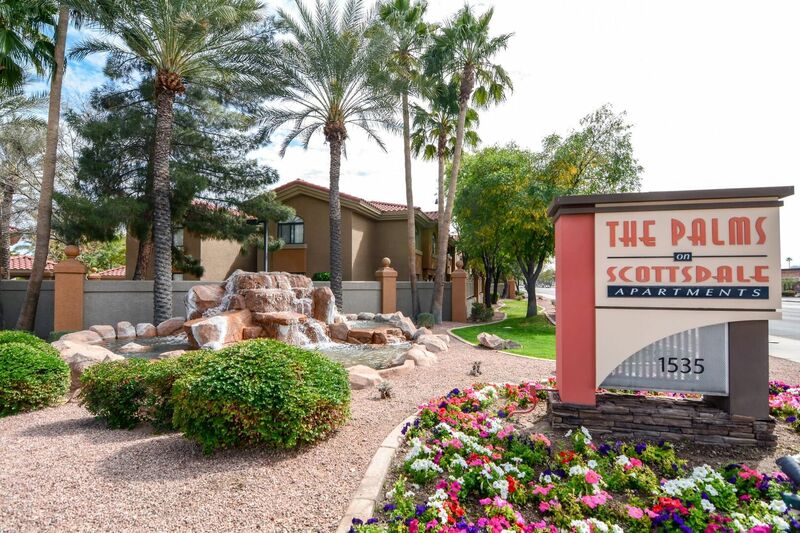 Spread across 23.5 acres of greenbelts with water features and resort-style pools, The Palms on Scottsdale offers relaxing surroundings and apartments alike. 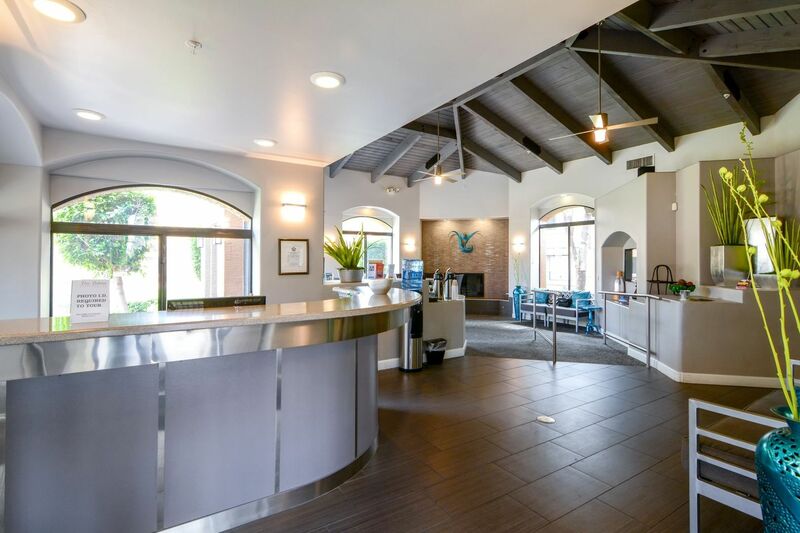 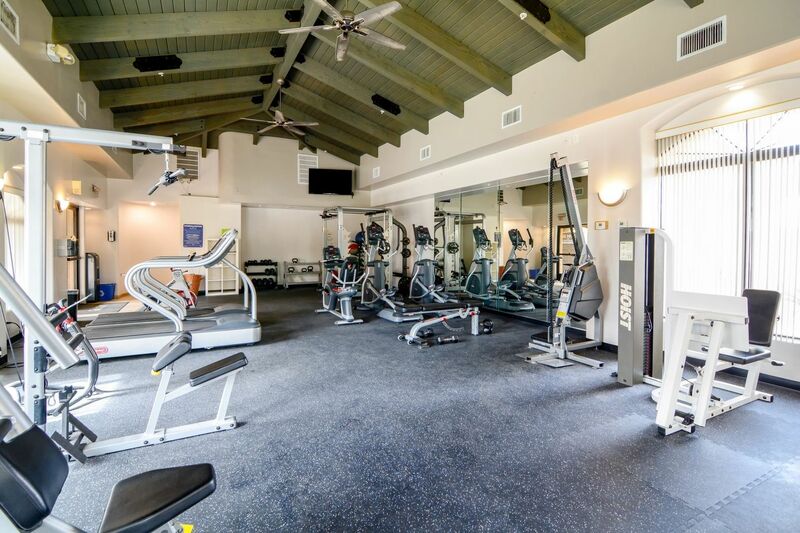 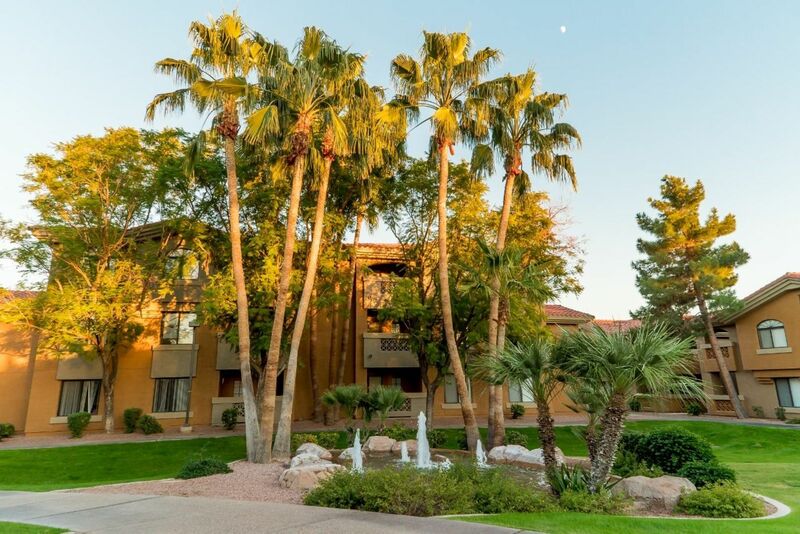 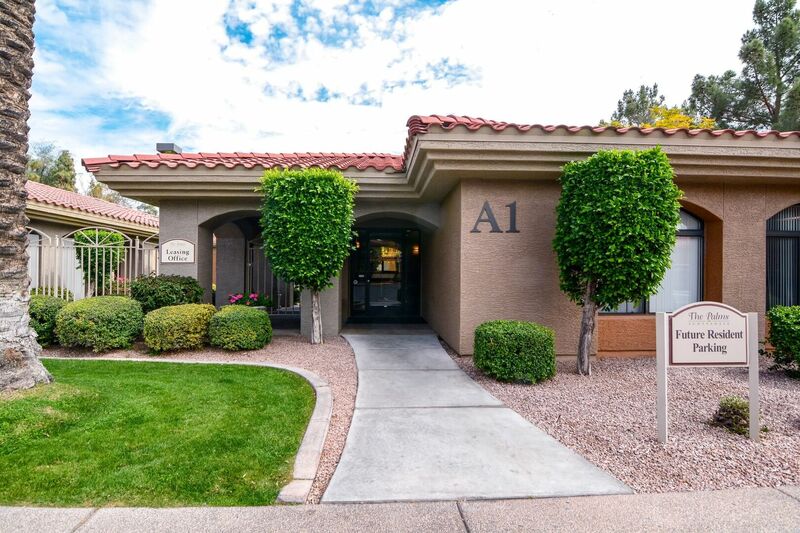 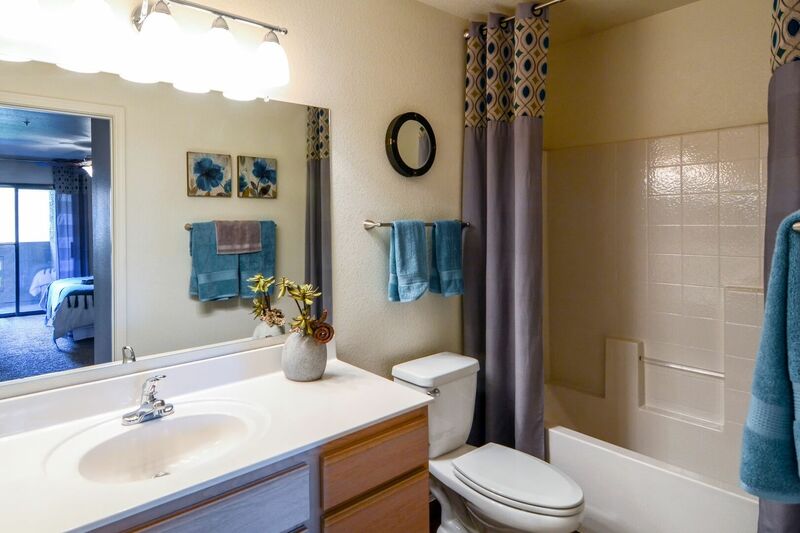 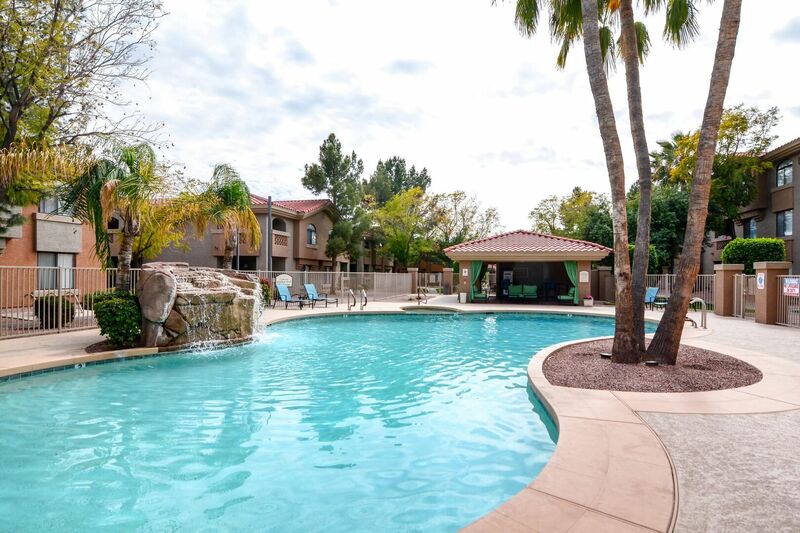 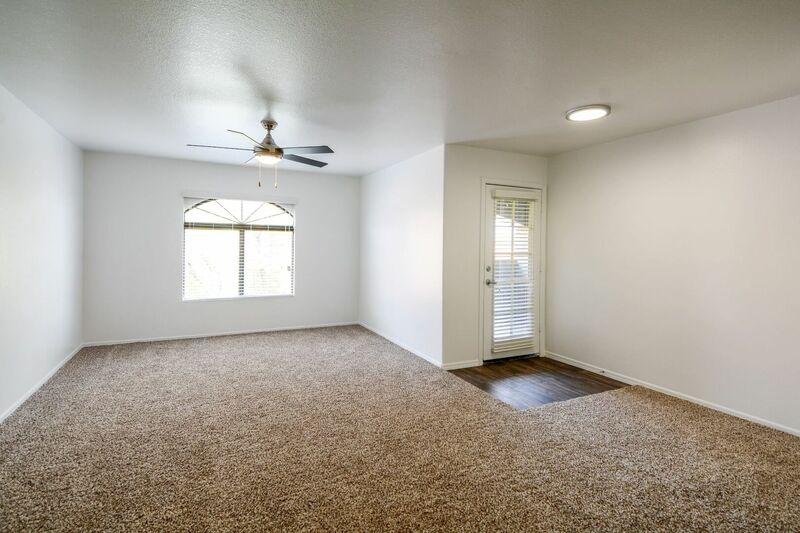 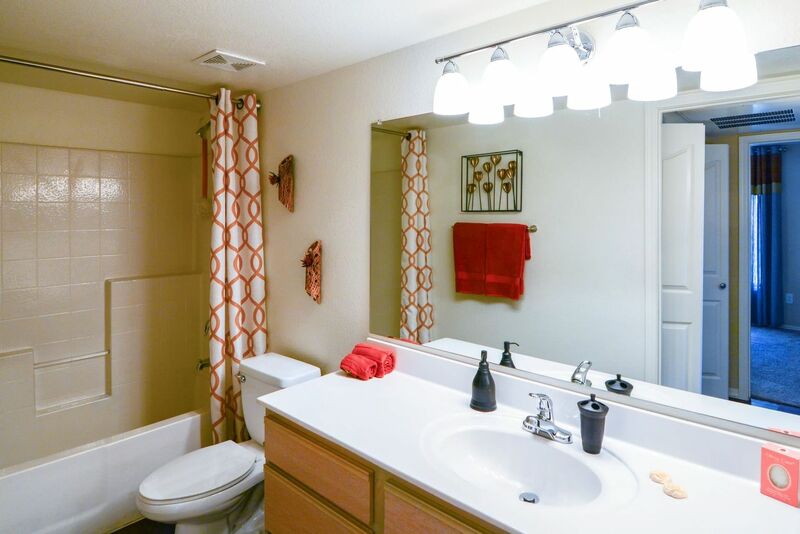 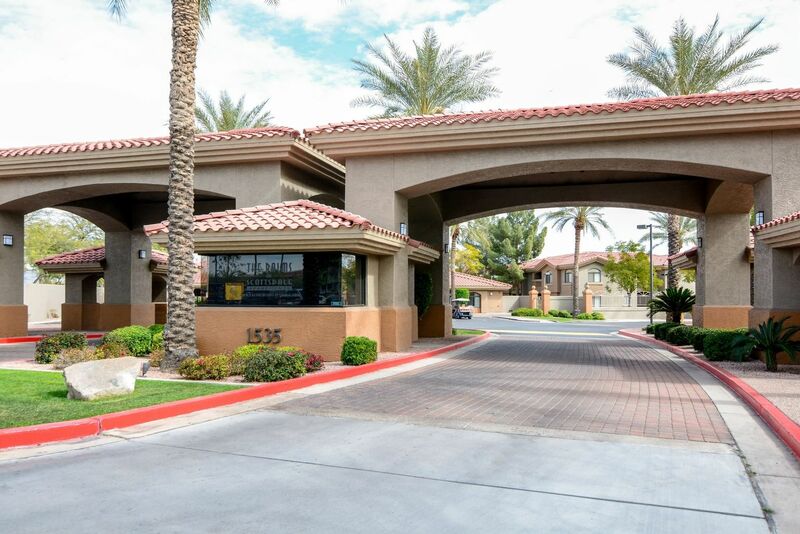 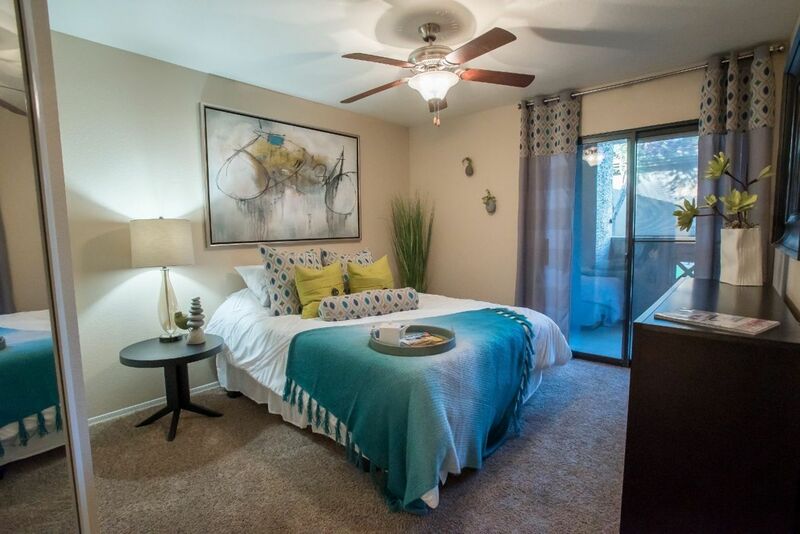 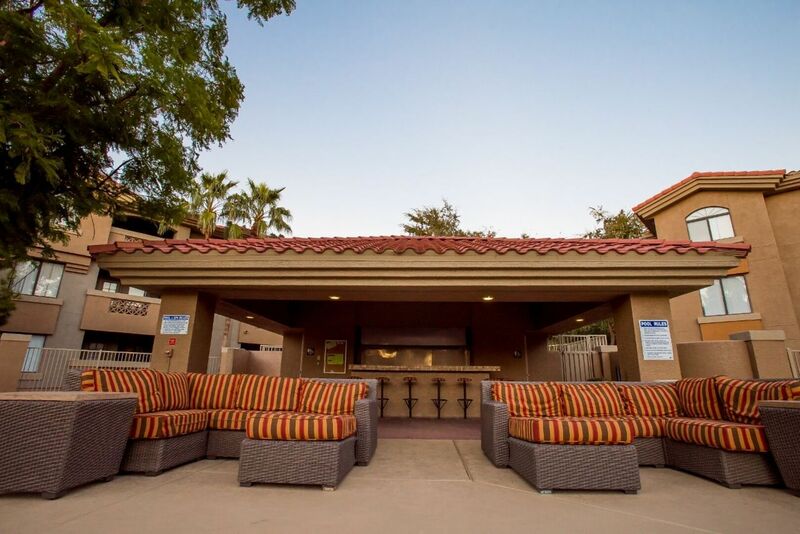 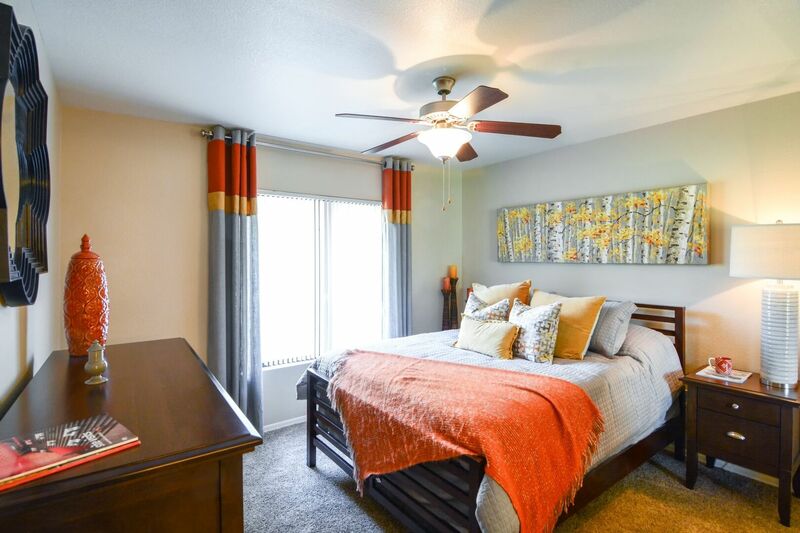 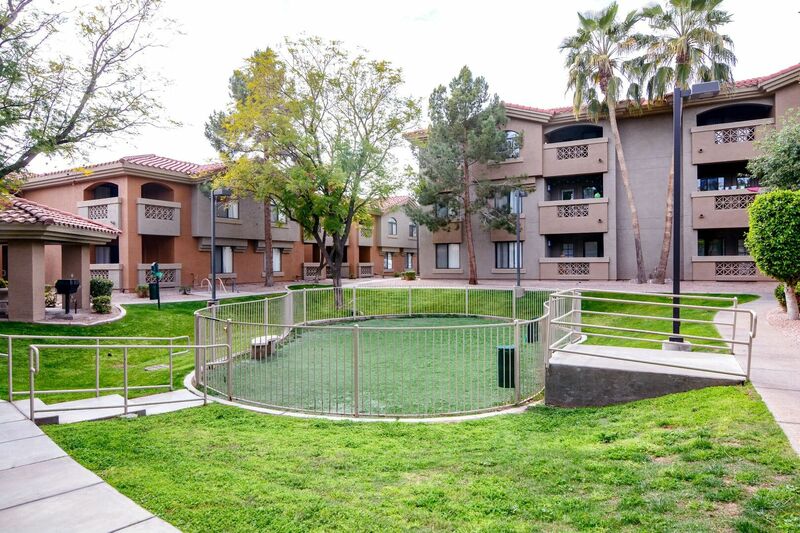 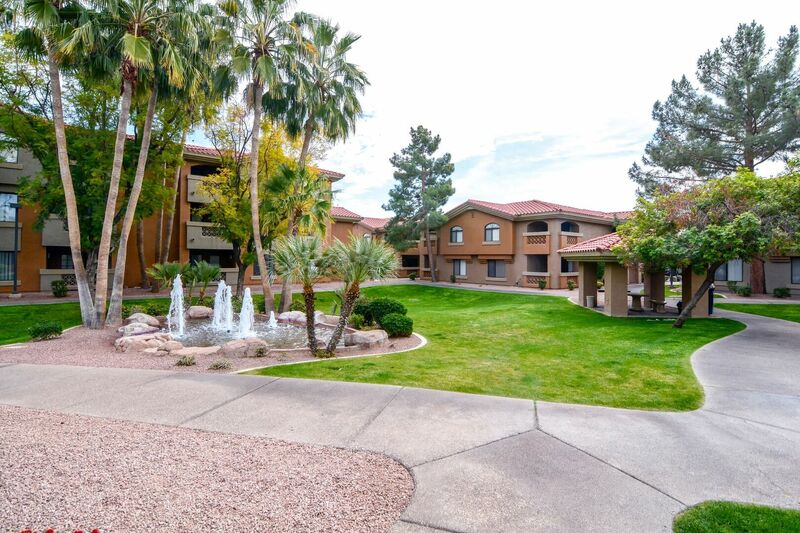 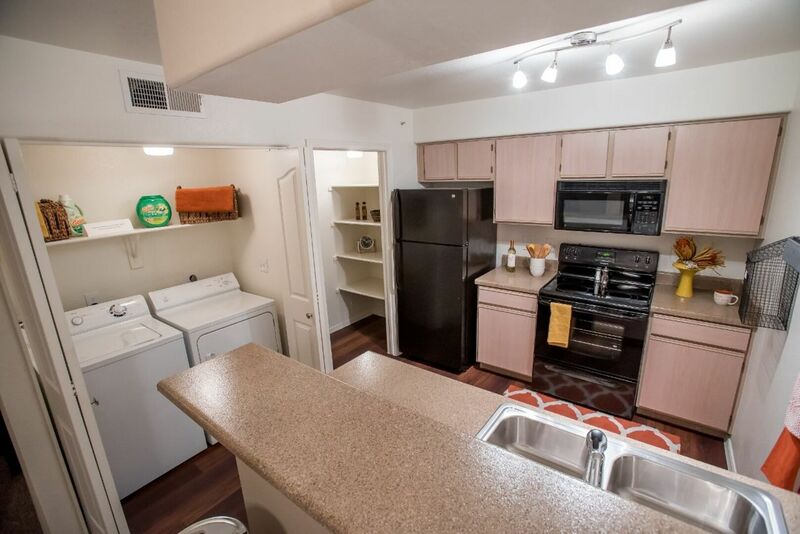 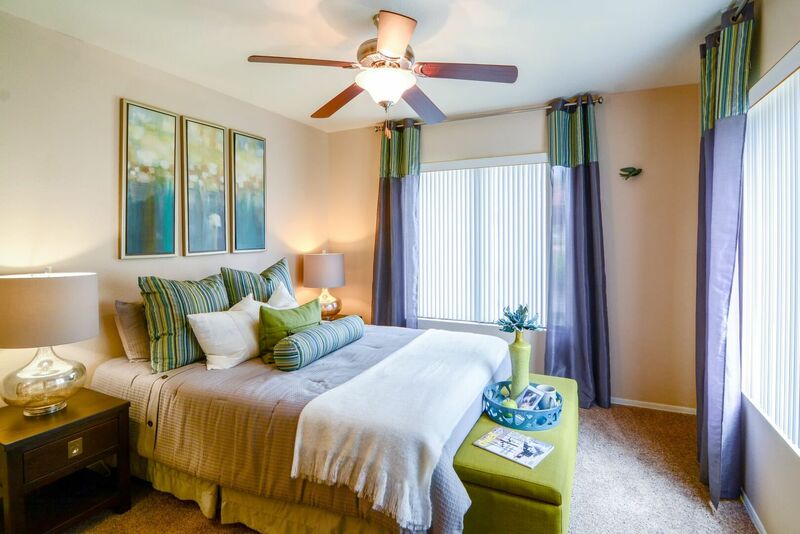 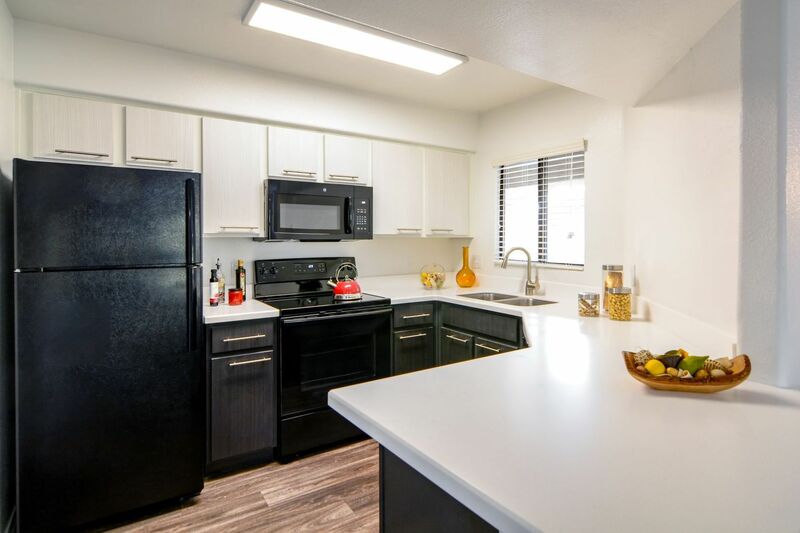 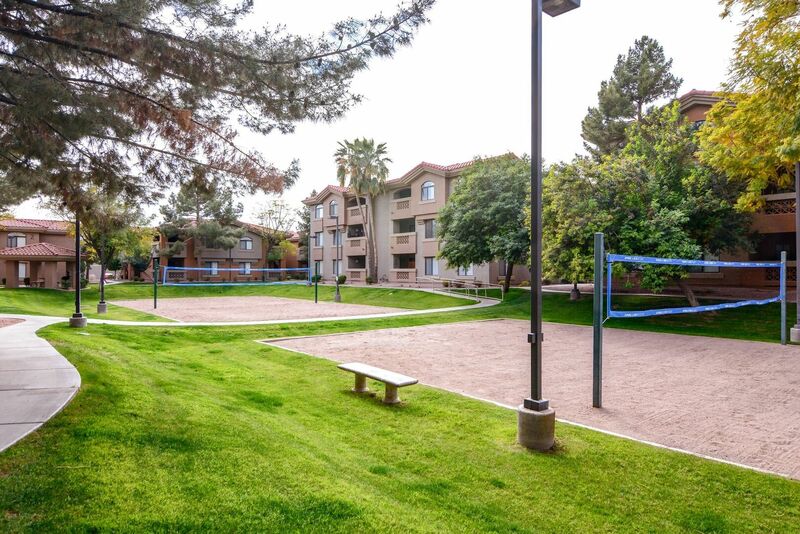 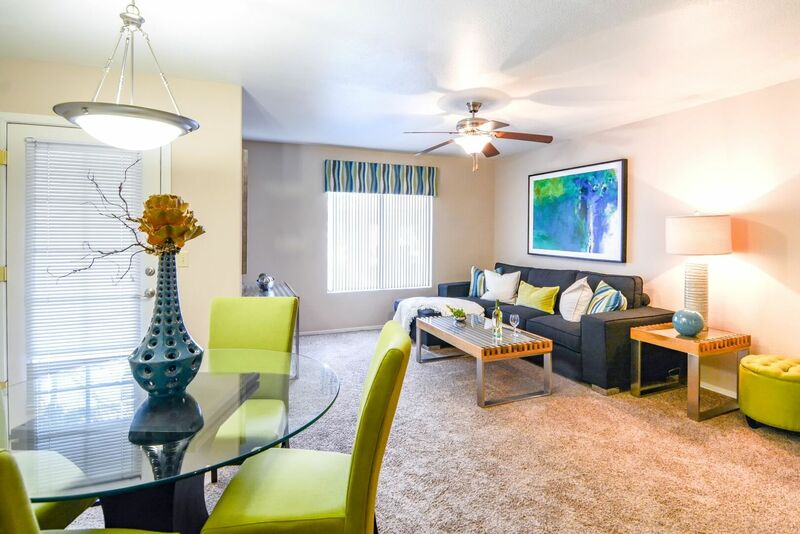 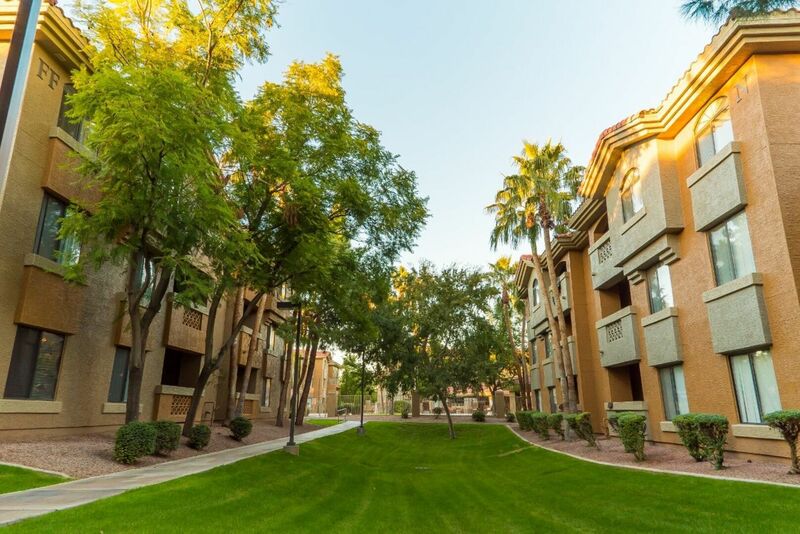 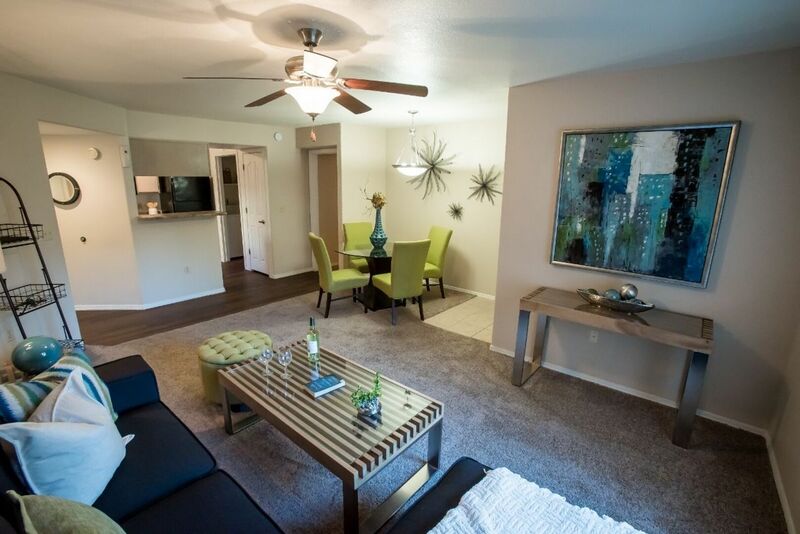 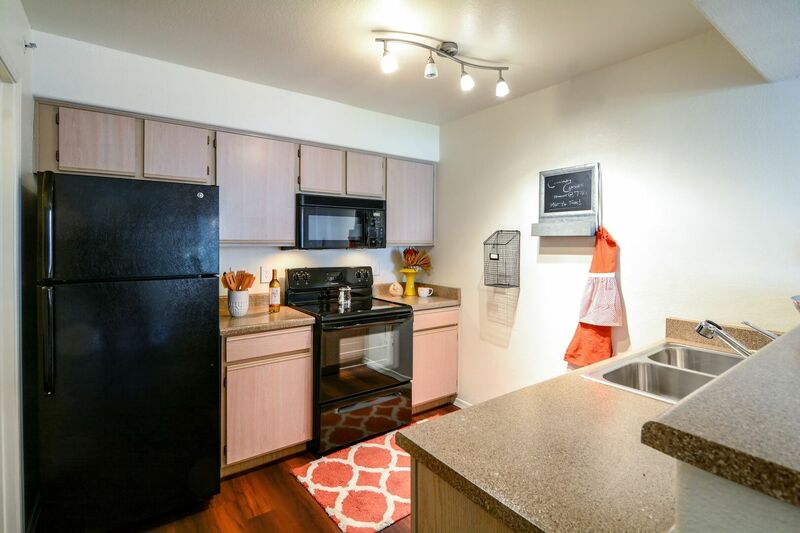 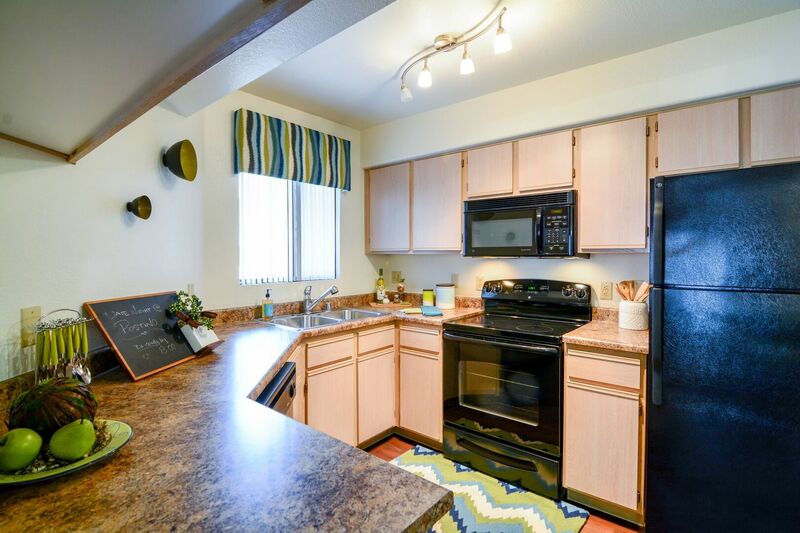 Let the gallery make a striking first impression, and then schedule your tour to see the Tempe, AZ apts. 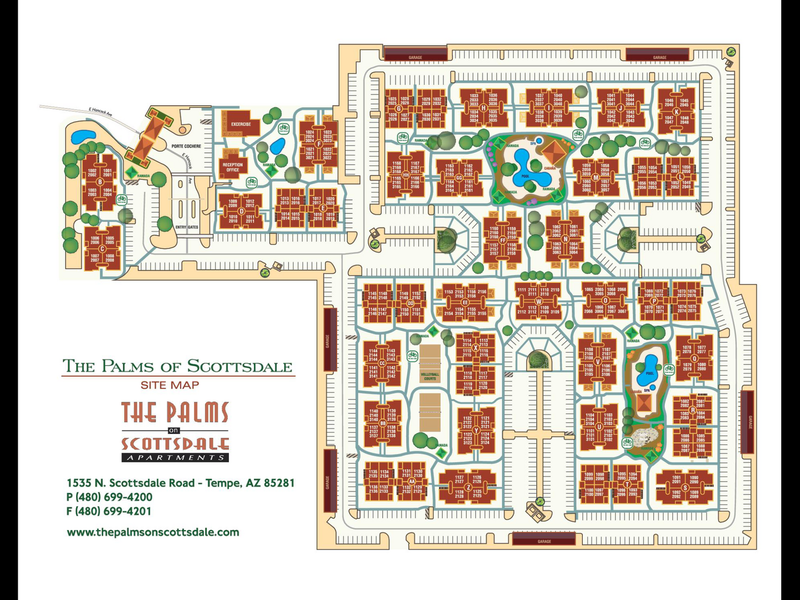 at The Palms on Scottsdale for yourself.